Stephen Wampler was born with severe Cerebral Palsy and uses a power chair for mobility, but it is truly amazing how fortunate he feels about his life and wouldn’t change it for anything! At nine years old, his parents enrolled him in an annual wilderness camp in the High Sierras where he fished, hiked, played in the lake and slept under the stars. His disability paled into insignificance. He learned He could do anything he set his mind to and it became his favorite place on earth. This is it, the BIG one! 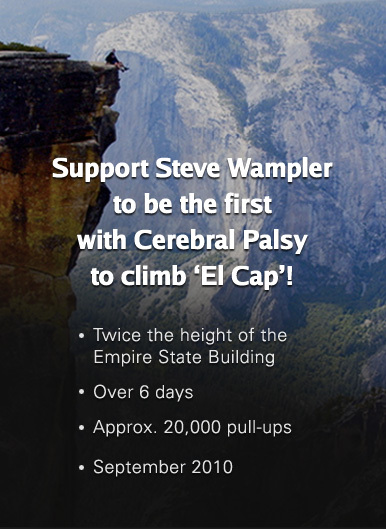 Steve’s extreme quest to be the first with Cerebral Palsy to climb El Capitan in Yosemite will mark an achievement of massive proportions. His will power, athleticism and sheer guts, is something for us all to admire, irrespective of his disabilities for this gargantuan task. Sleeping six nights suspended from a face of granite, Steve will need an unthinkable 20,000 pull-ups to conquer the vertical face that’s twice the height of the Empire State Building! Don’t bother telling Steve it can’t be done. He’ll just smile. Steve’s endurance training, mindset and personal commitment is typical of the character of a man dedicated to his Foundation’s goal for funding challenging programs to enrich the lives of kids with physical disabilities. He is an iconic role model and has moved individuals and corporations alike to ‘Rock On’ and make a real difference. I was fortunate enough to receive VIP passes to the Red Bull Air Races, held in San Diego, CA, May 9 & 10, 2009. I would like to extend my sincere thanks to my good friends Elias and Victor at Royal Maui Jewelers, Lisa Roman, Marketing Director for Breitling, and of course, Red Bull for their amazing hospitality in the Red Bull “High Flyers Lounge.” We had spectacular bay-front seating, in a posh lounge, with gigantic video screens for replays, and racing stats, and an amazing feast of food and drink served all day. The “Red Bull Girls” provided “first class” service to us all! As a pilot myself, I am in total awe of the pilots, the aircraft, and at the over all “super bowl” magnitude this event has grown into in just a few short years. Thanks to all!! Kevin & The Red Bull girls! I just received a pre-release copy of our new book, “In Service” from the Best-Selling Series “Wake Up… Live the Life You Love,” which will be printed and released in June 2009. This exciting project has already opened the door to another writing opportunity, which I will begin this summer 2009. Cassis, Corsica. Yesterday, John Assaraf presented his new book, “The Answer” in a 2 hour lecture on his research on how you can reprogram your brain for success. 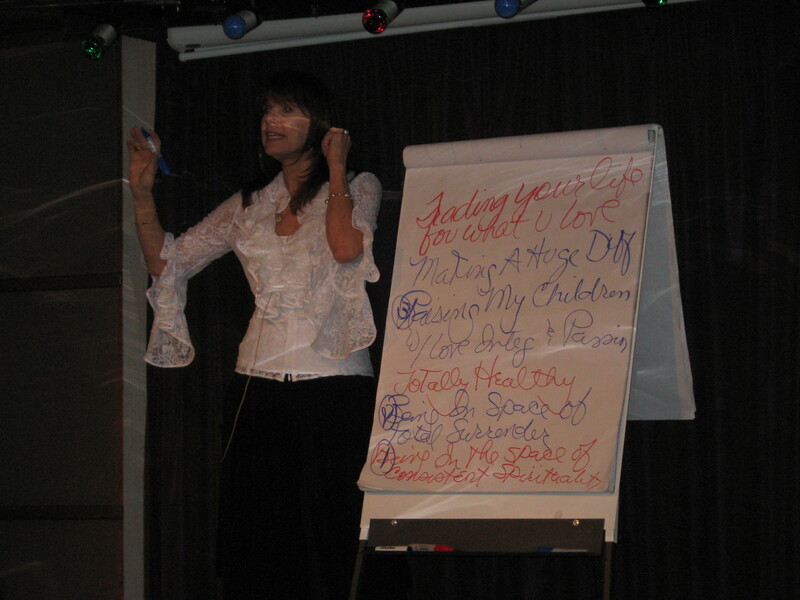 We discussed how to pinpoint your own passions and achieve your business goals, use the law of attraction, and rewire your brain using a step-by-step neural reconditioning process, all of which creates a powerful mind-set for success. The most amazing part of this journey has been being surrounded by so many like-minded successful people. 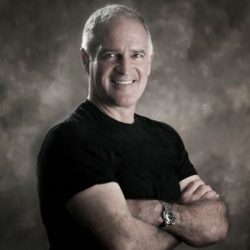 John Assaraf is a speaker, entrepreneur, and the internationally best-selling author of Having it All and was featured in the movie and book The Secret. 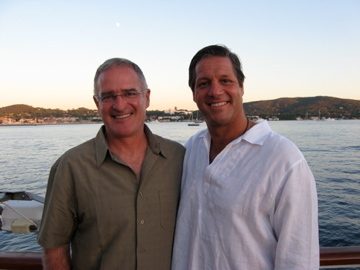 John resides in San Diego, CA and is the founder and CEO of OneCoach. I finally got started on my pilot license instrument rating and completed my check ride Saturday. 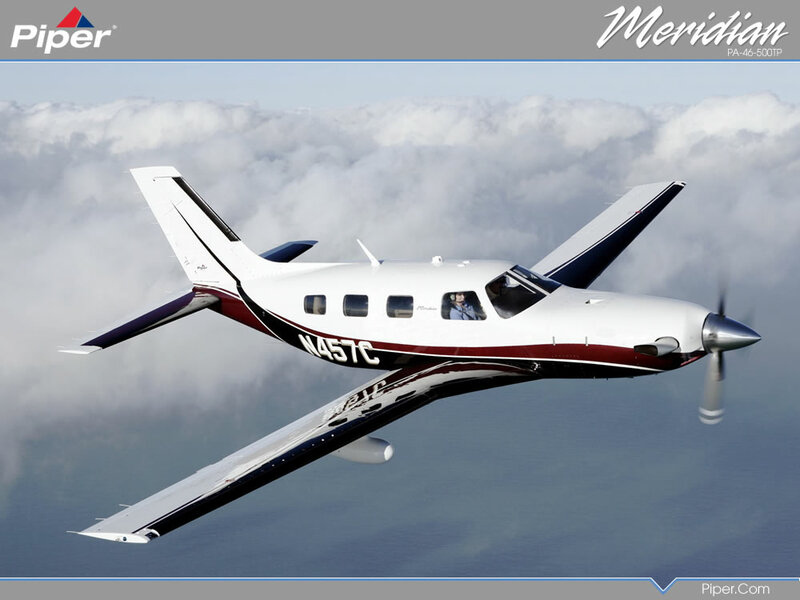 This morning I am flying my dream plane, the New Piper Matrix, with my flying pal, Mike Borden at High Performance Aircraft! July is set to be the most amazing month of the year! 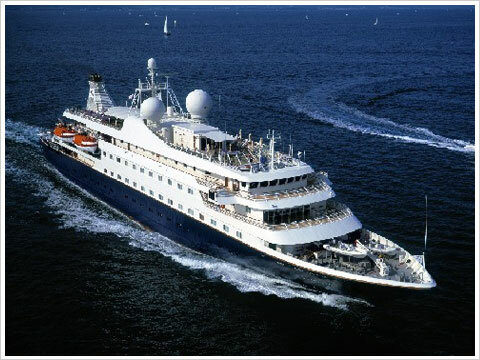 this Wednesday, I leave to Italy to join John Assaraf and his group on a Mega Yacht in the Mediterranean. First Stop, Portofino Italy. I am meeting up with an old friend at the Splendido Hotelfor lunch, overlooking the harbor below. I was in Portofino years ago, but it is difficult to drive into, there is no parking, no hotels, etc. but this time it should be fantastic! 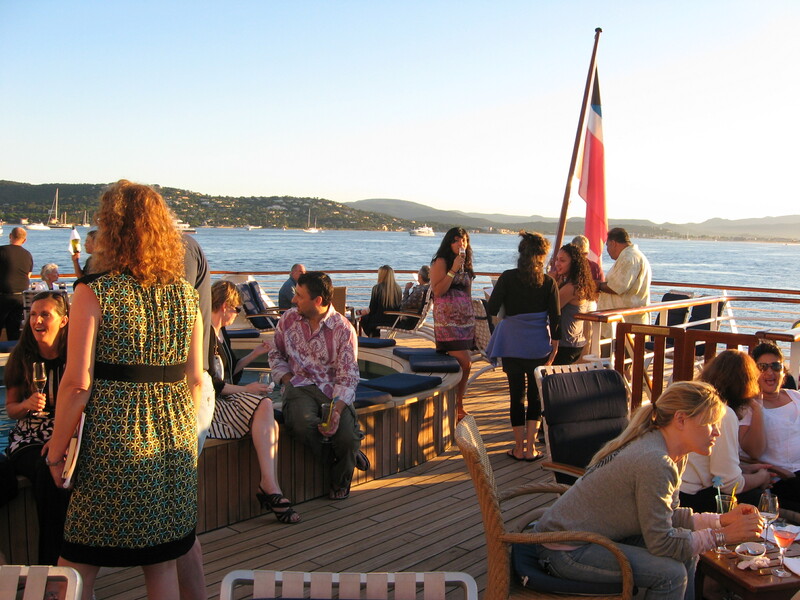 To sail into that harbor, on a luxury yacht will be unbelievable! 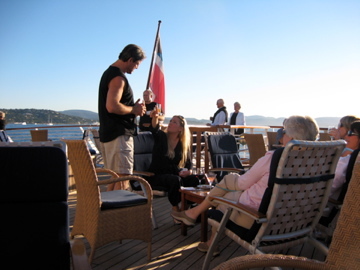 Then on to Poltu Quaru, Sardinia; Corsica, Cassis, France, St. Tropez and more! 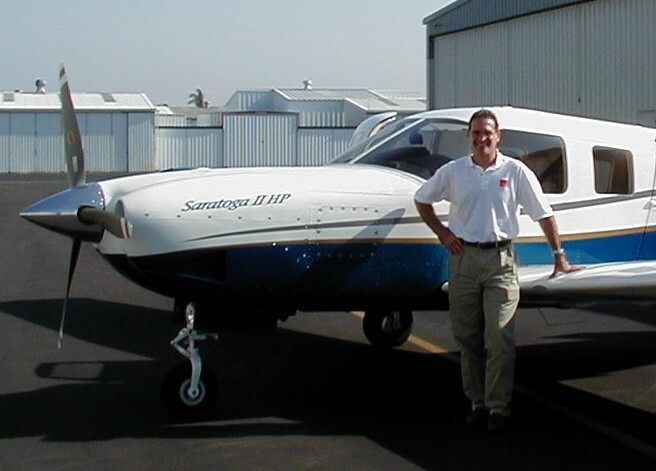 In 2001, I had just sold my company and was taking some “much needed” time off and was suddenly inspired to pursue a childhood dream of becoming a pilot. My granddad was a pilot, and I flew with him regularly as a young boy. The timing was perfect, as shortly after 9/11/2001, the aviation industry was desperate to sell airplanes. 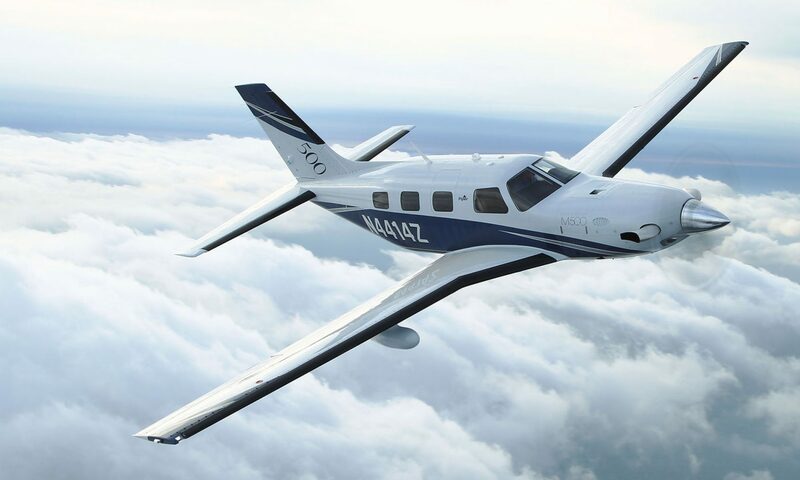 I was able to purchase a new airplane, with unheard of financing, and they even threw in the cost of obtaining my pilots license. It began like any project, or new pursuit. Buying all the books and study materials was exciting. 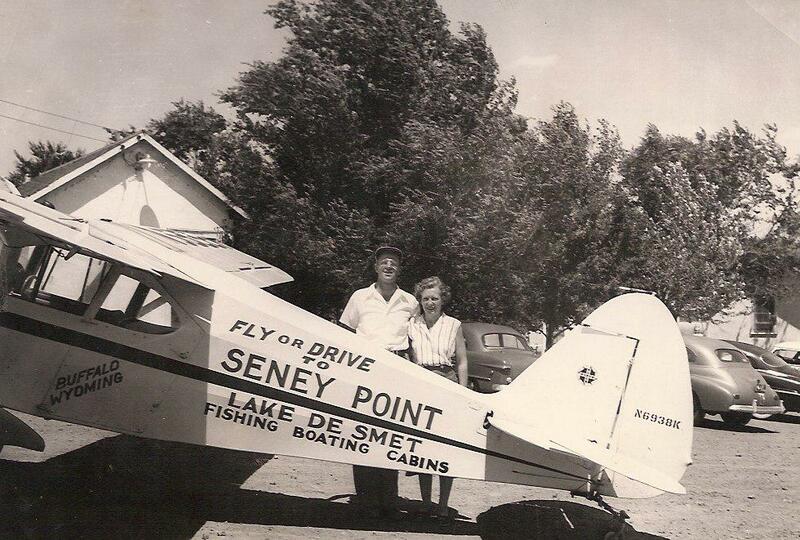 But, there was nothing like the day I took delivery of my new airplane. 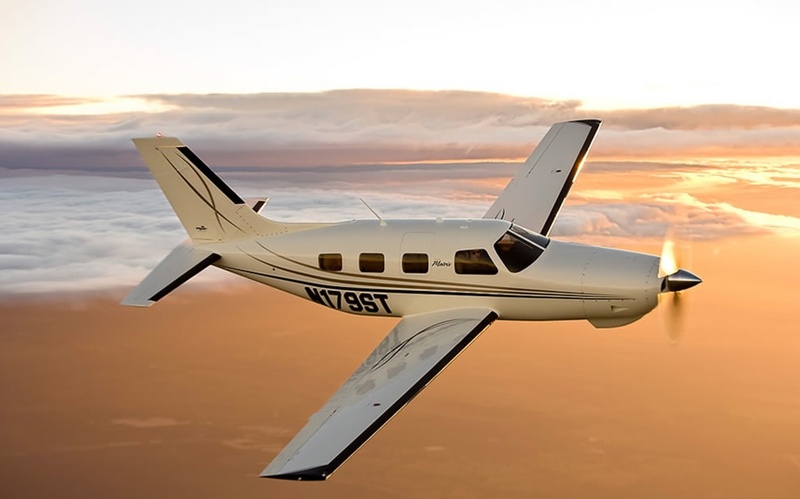 I had hired a CFI or Flight Instructor, and we agreed to meet at the airport. He just stood there and smiled shaking his head. So that moment was the beginning of my flying career. We flew that day and had a blast. I never imagined I would be so cool. And, my CFI was extra happy, as he was used to spending his day in beat up old lesson planes. We flew everywhere. It was a amazing. We became good friends. My children lived in Northern California and I was in Southern California, so we flew up and down the coast, regularly. After several months, I finally I was ready to solo. We practiced all morning, and after hours of preparation, I was ready to go. John, my CFI, finally weaned me off his role as “back up” man, and I was ready to roll on my own. And, man was I feeling that at the moment. My heart beats faster just writing this. I am proud to say, I had many GREAT landings, actually over 200! I could go on and on with my many adventures, and they seemed to never end. 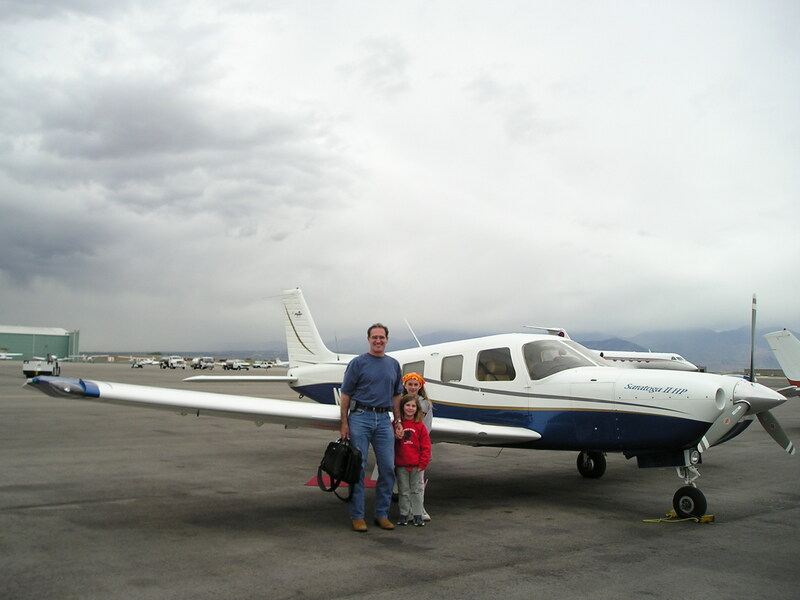 Especially, the time I got caught in a snow storm in Salt Lake City UT, with my little girls on board. Talk about sweaty hands! But, we finally landed safely. So, what is the point? I took amazing risks, both financially and personally, to pursue my highest personal goal. It cost me a fortune, but it was worth every penny! Just know, that life is not a dressed rehearsal. You do not get to try again. Set your goals high, and begin to figure out a way to achieve them now. Your life will change for the better, the moment you let go of the past. The baggage of your past, is like a dumpster, that just keeps getting heavier and heavier, the longer you drag it along with you. The heavier it gets, the more you focus on the pain of dragging it along with you, rather than standing firmly in the present, and creating your future. Recently, I found myself fuming over some issues that I had been dragging along, and caught myself using the “story” as an excuse to procrastinate over some really amazing things that are happening on my horizon. I was struggling to prepare for a speaking engagement I have in July, and was feeling overwhelmed wondering how I was going to “fit it all in” when the pressure I had created finally caused me to step back and realize where my thoughts had taken me. No wonder I could not get anywhere, I was using 80% of my “bandwidth” to worry over the past, which left nothing to work on the present. I just let it all go, and suddenly I was free. Now I was back in the present, focusing on the task at hand. I opened my calendar and realized that I had plenty of time to prepare. My preparations moved forward quickly and and now I am ready. The next day, I received an email from my friend, John Assaraf, inviting me to spend 10 days sailing the Mediterranean, on an amazing Mega Yacht with his family and associates. 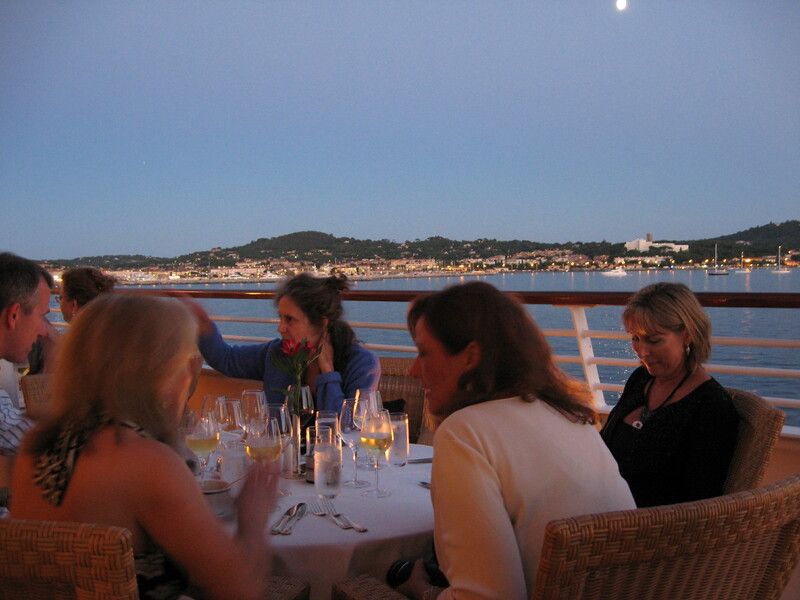 I had nothing on the calendar that week, and agreed to meet John and his group on the boat in Monte Carlo. We are flying to the boat from Nice, France by helicopter! Better than a water taxi! It will be a life changing journey, and it happened simply because I mustered up the courage to “let it all go” and focus on my amazing future. John Assaraf is a best selling author of several books, including “Having it All” and “The Secret.” John’s company, OneCoach provides ongoing training, coaching and business consulting for my company, Bug! Realty USA, Inc.